Joliet Truck Parking Now Available! We currently have dedicated trailer and asset parking spots available for lease in Joliet Illinois. 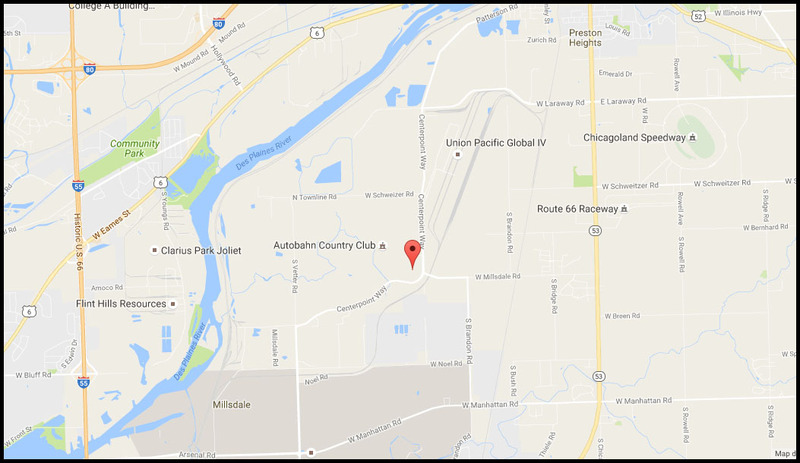 Our Joliet Truck Parking facility is located just east of Interstate 55 and only minutes from the BNSF Logistics Park Chicago and Union Pacific Global.